C.F. 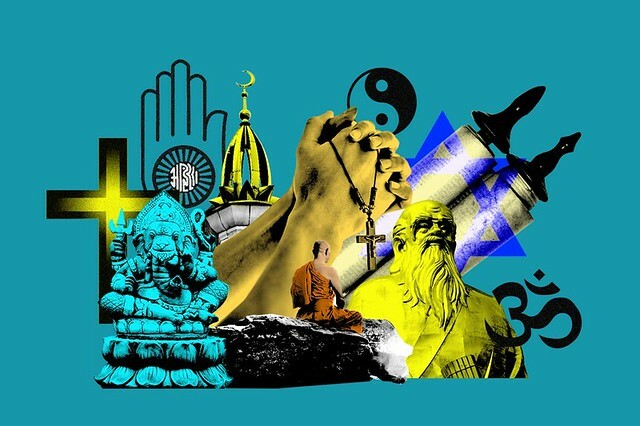 also: Britannica‘s piece on New Religious Movements. 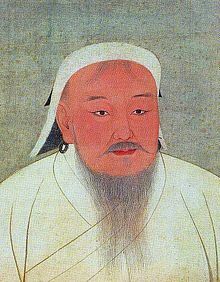 As we direct our prayers, we might spare a thought for Genghis Khan, nee Temüjin; he died on this date in 1227. The founder of founder of the Mongol Empire (which became the largest contiguous empire in history after his death), he launched the Mongol invasions that conquered most of Eurasia, bringing the Silk Road under cohesive political control. Though renown for the brutality of his campaigns, he practiced meritocracy– and religious freedom.